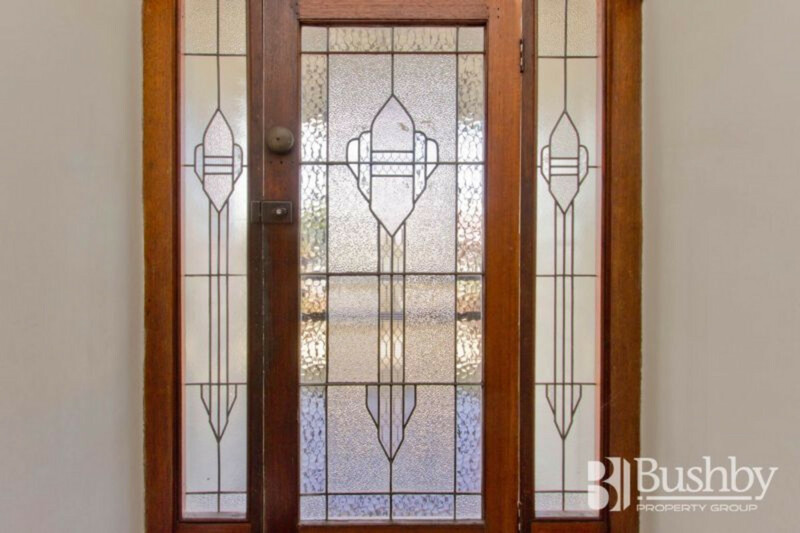 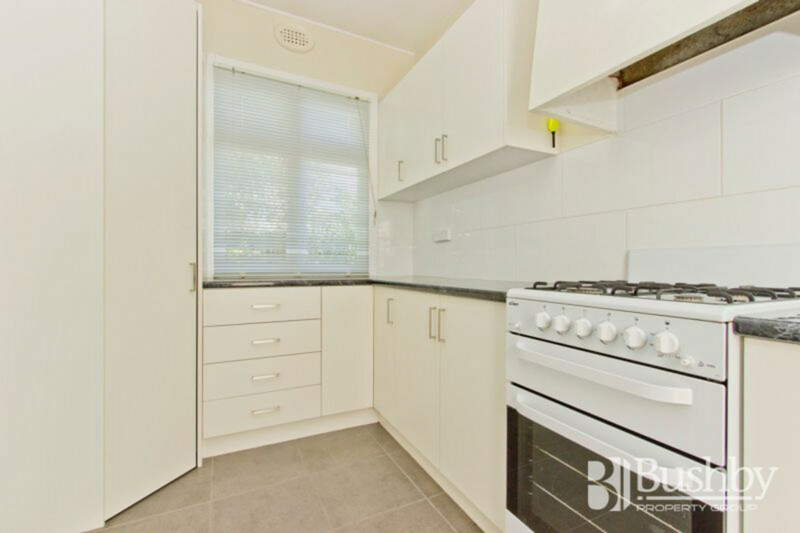 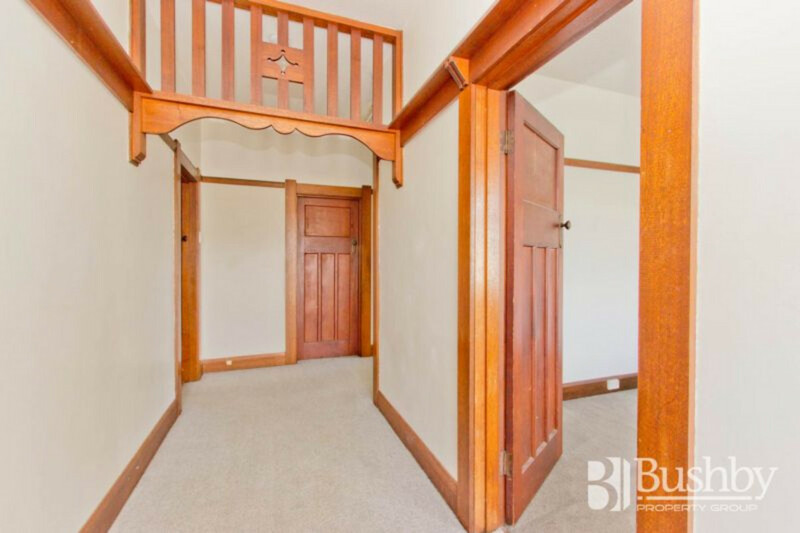 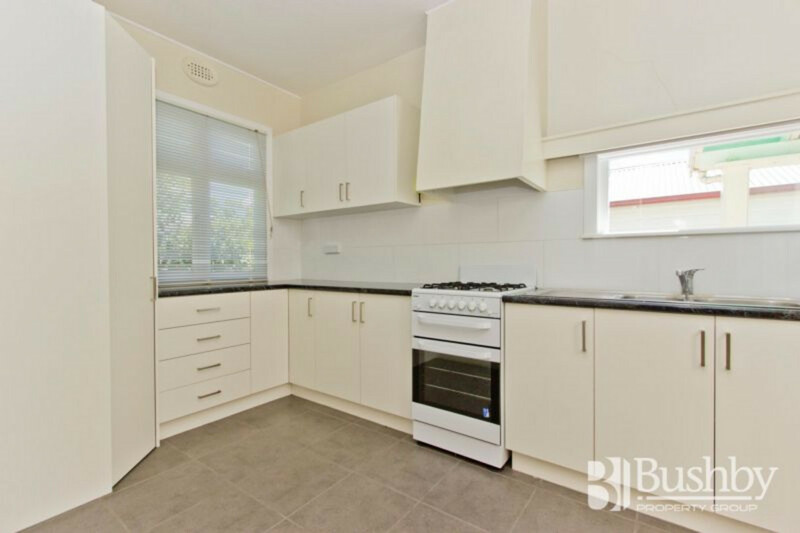 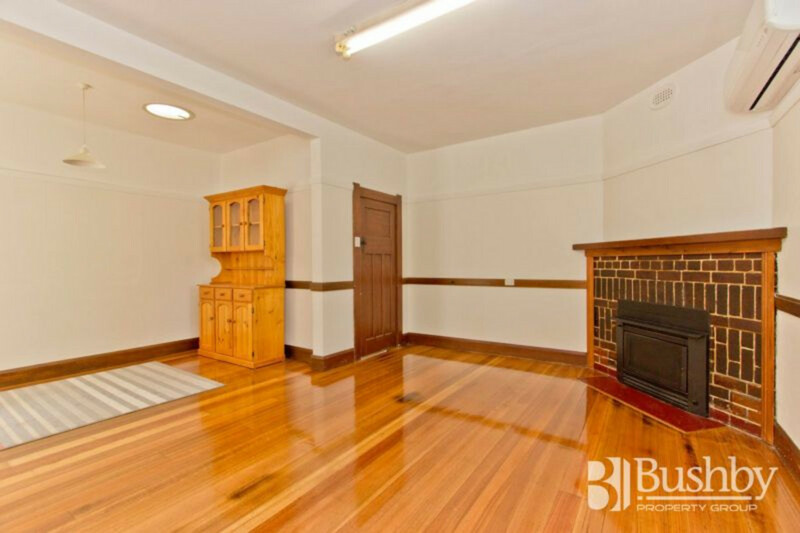 You’ll be pleasantly surprised when you step through the front door of 2 Foch Street, Mowbray. 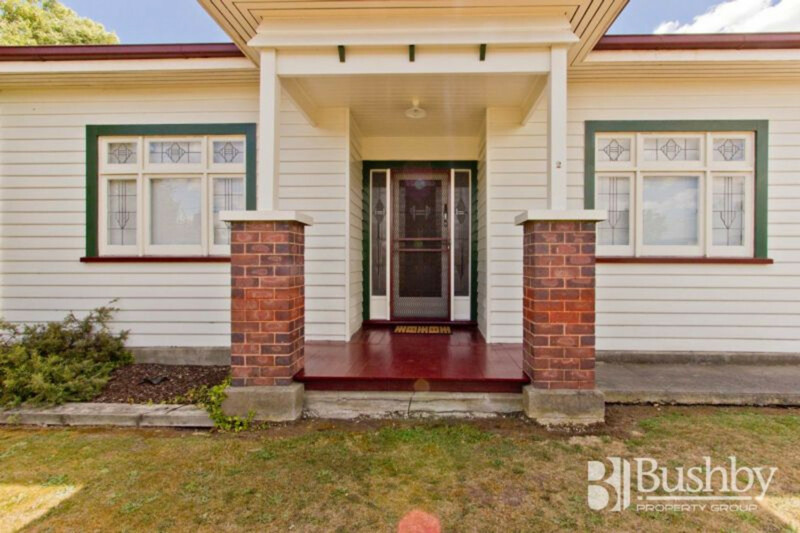 The wide hallway welcomes you to a home freshly re-furbished, featuring decorative glass windows in the front rooms, polished floorboards, hardwood skirting boards, window pelmets and picture rails – all the characteristics of a 1938 property. 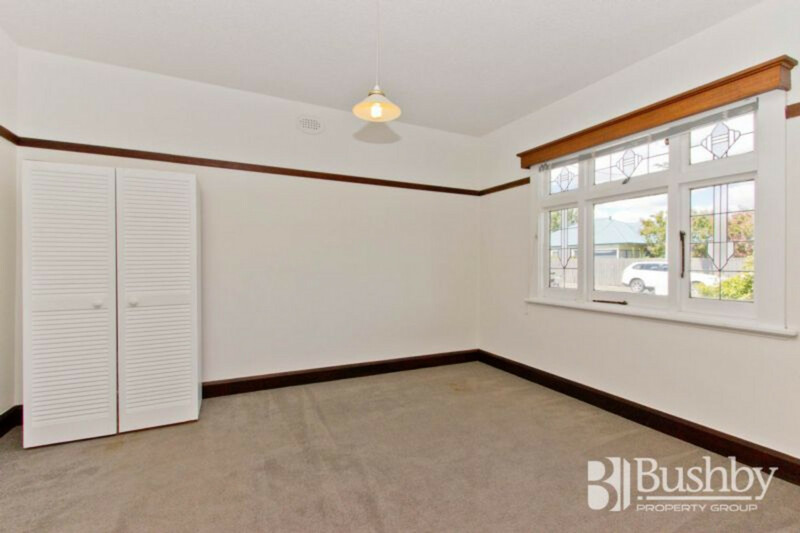 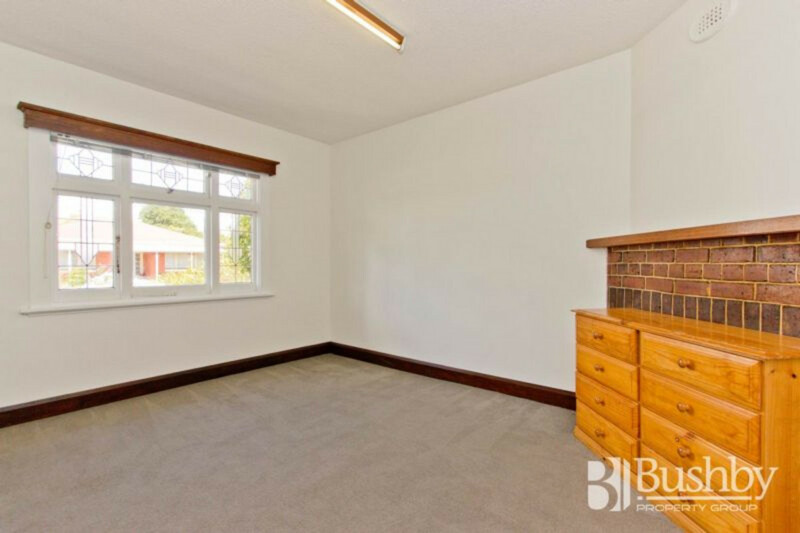 Three spacious bedrooms run off the hallway that leads to a light and bright living/dining area. 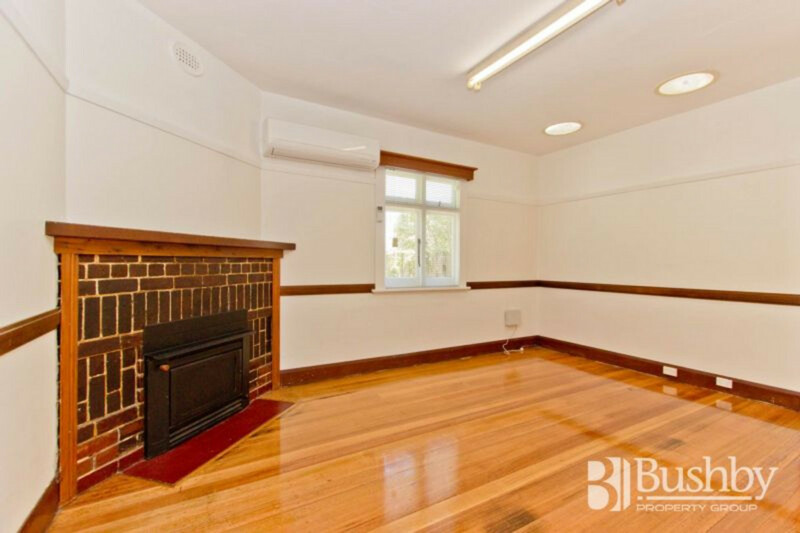 Here you have the choice of either a wood heater for the cooler months or a reverse cycle heat-pump for added convenience. 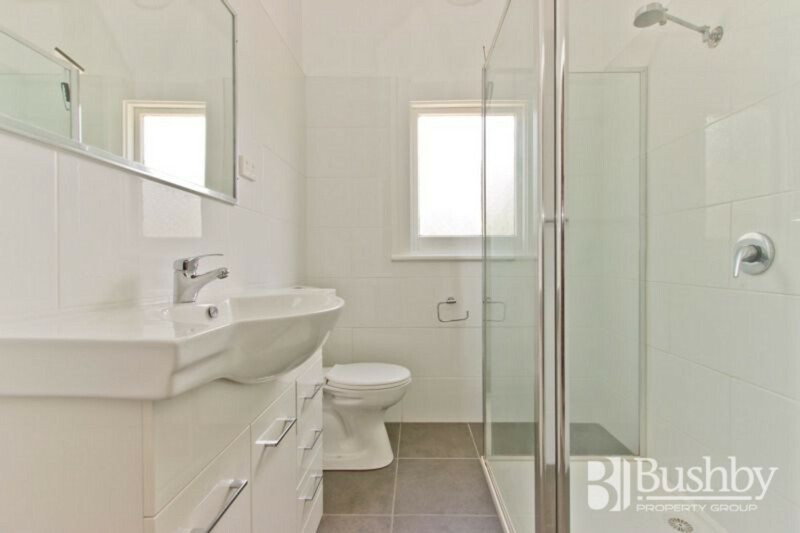 Both the bathroom and kitchen have undergone a smart and tasteful renovation and with the home re-wired and partially re-plumbed there’s very little left to do. 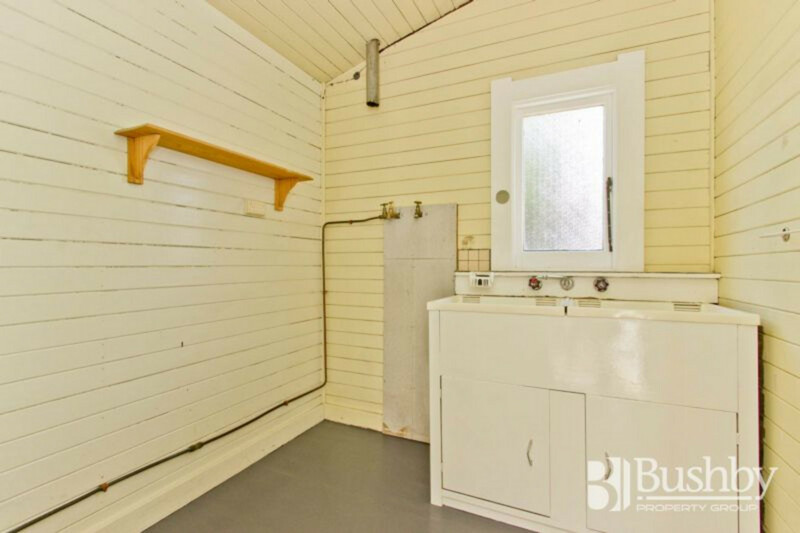 A second toilet installed in the laundry, single garage, good off street parking and an easy to maintain garden and yard are all an added bonus. 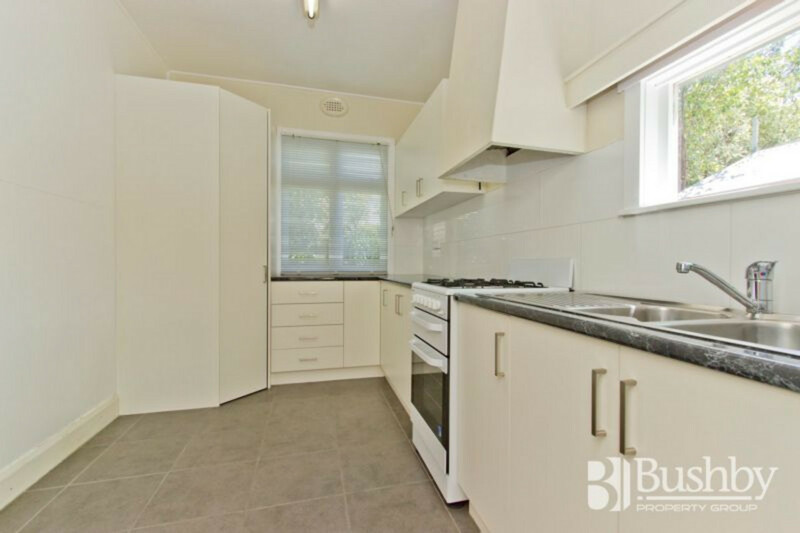 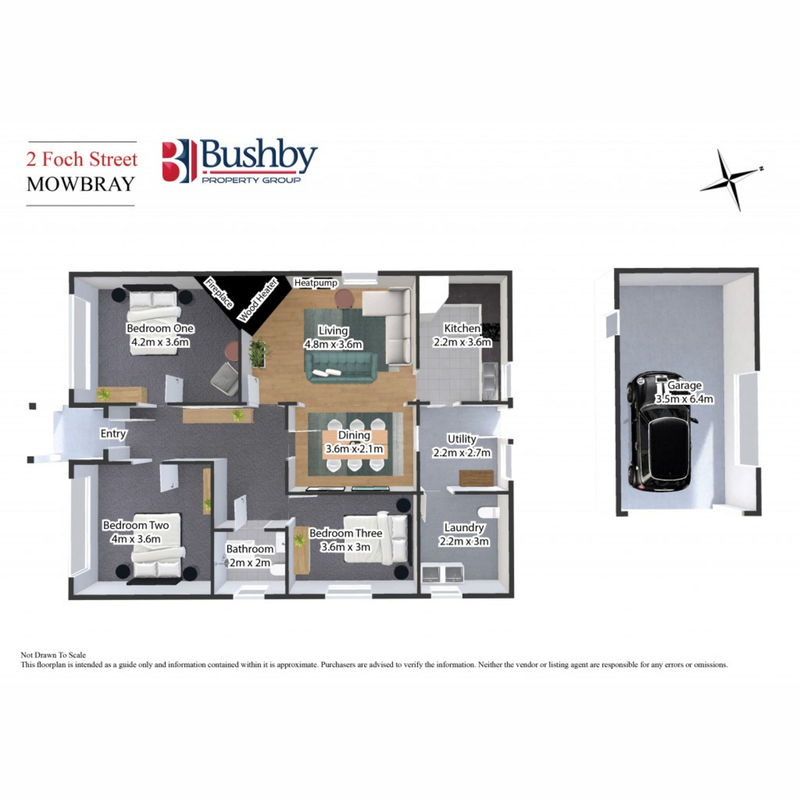 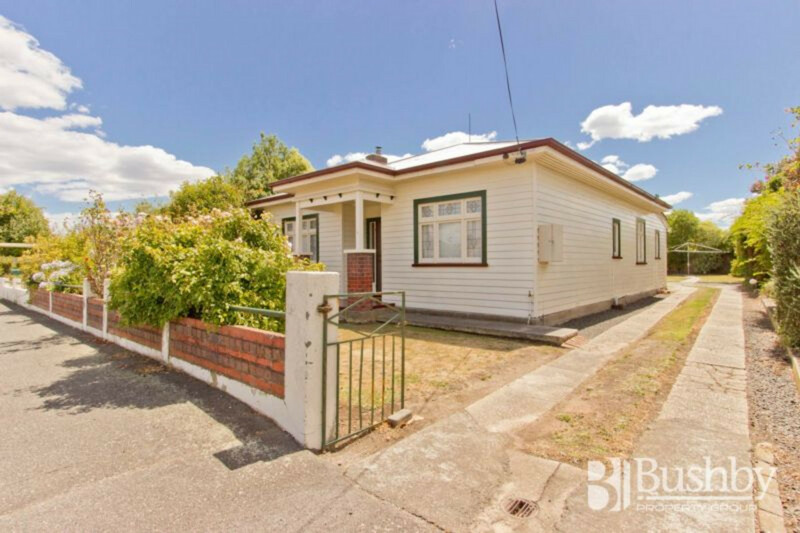 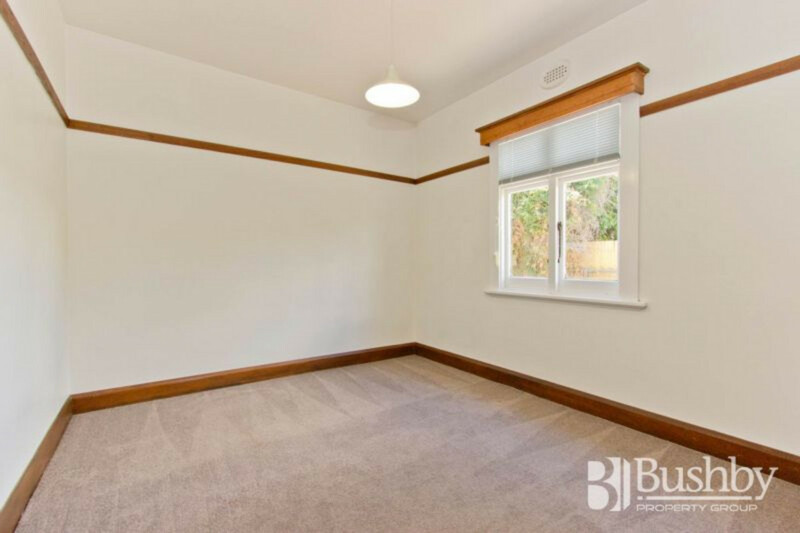 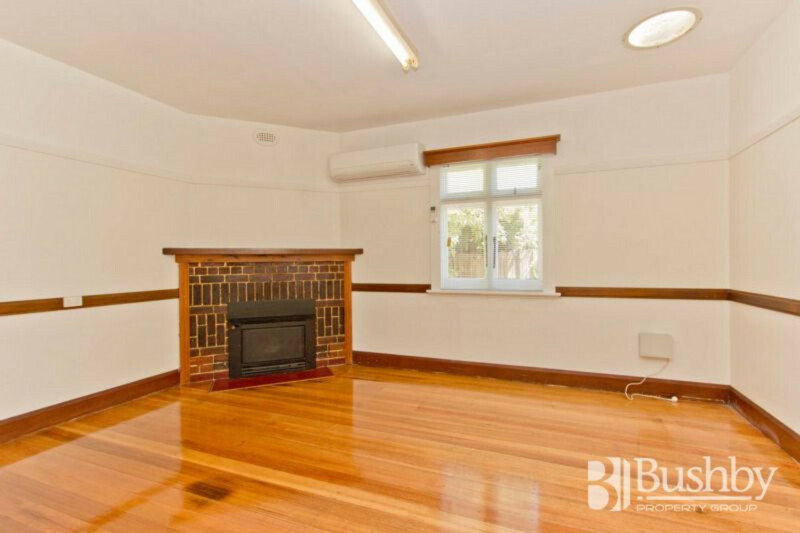 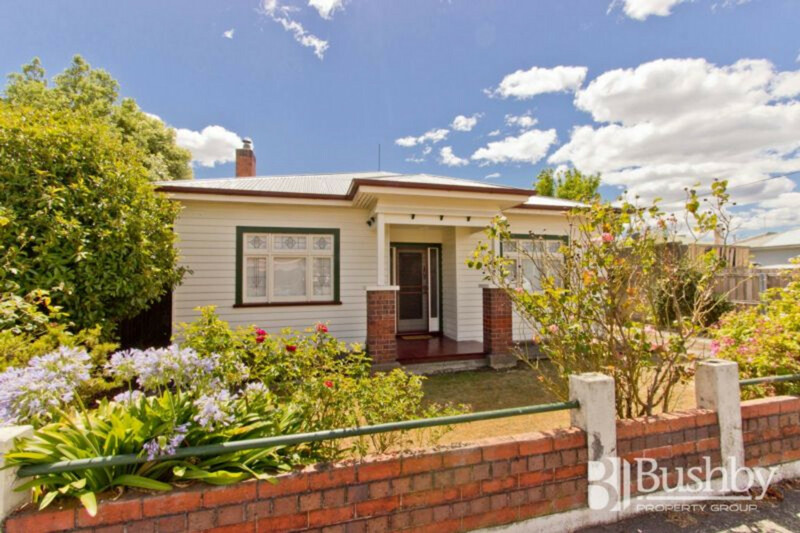 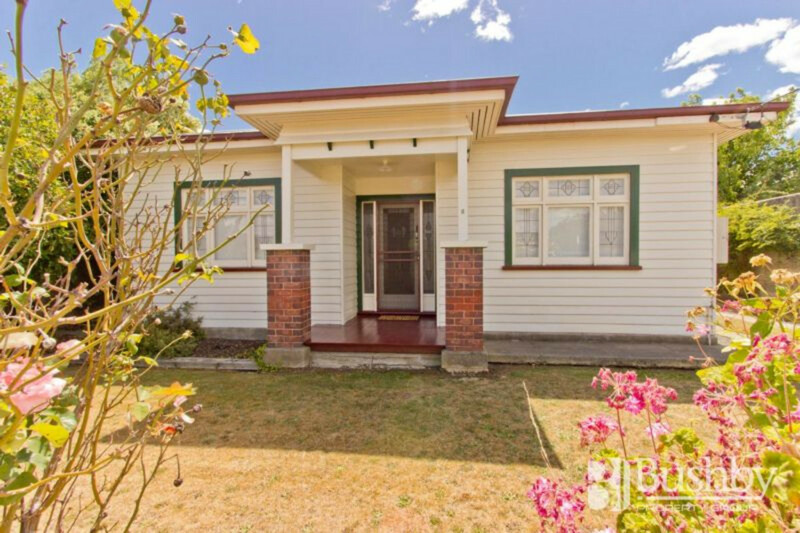 Located within a few minutes’ walk to the Mowbray Shopping and Business Centre, the University, Mowbray Primary School and the senior campus of the Launceston Grammar School. 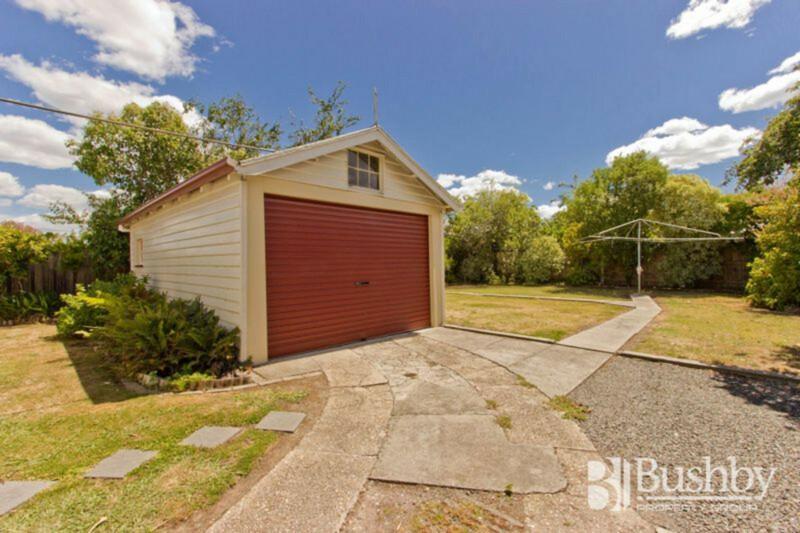 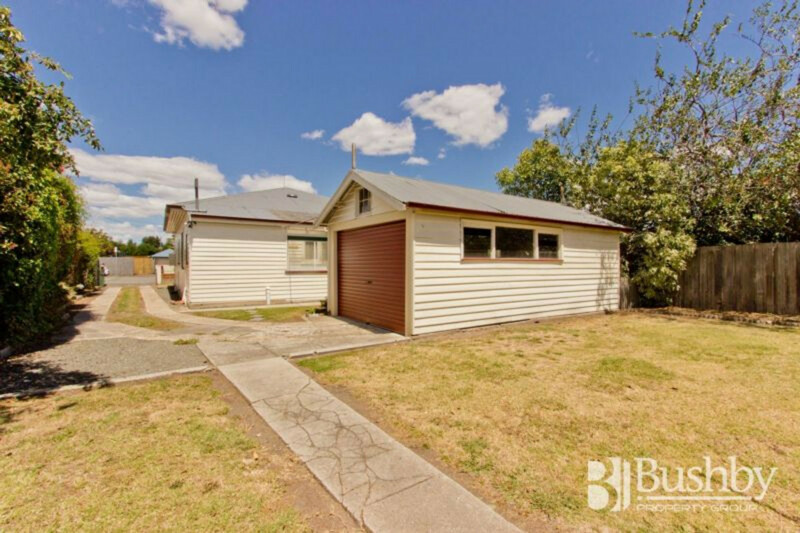 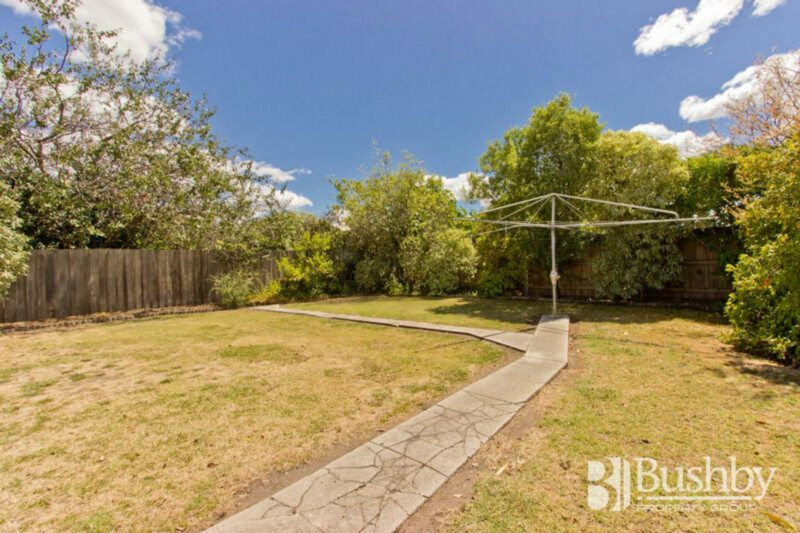 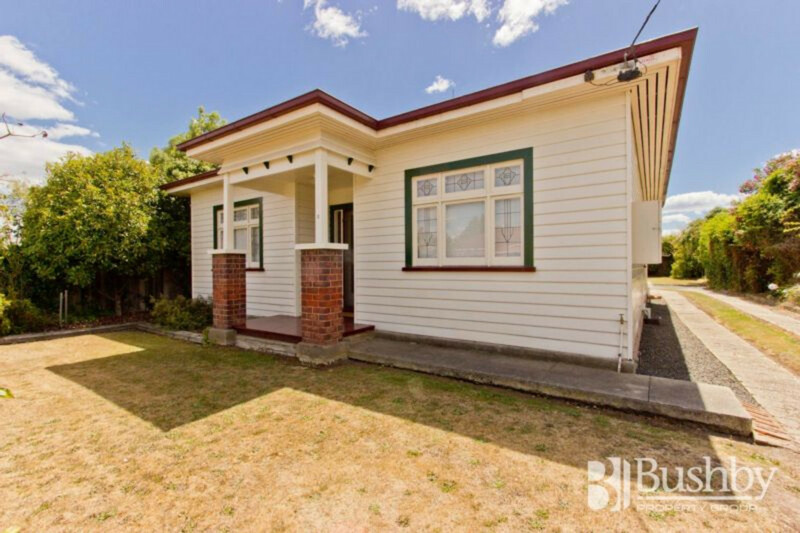 This would be an ideal first home or investment property – be quick, this one won’t last long.